Customs at China’s northern port of Dalian has banned imports of Australian coal and will cap overall coal imports from all sources to the end of 2019 at 12 million tonnes, an official at Dalian Port Group told Reuters on Thursday. The indefinite ban on imports from top supplier Australia, effective since the start of February, comes as major ports elsewhere in China prolong clearing times for Australian coal to at least 40 days. 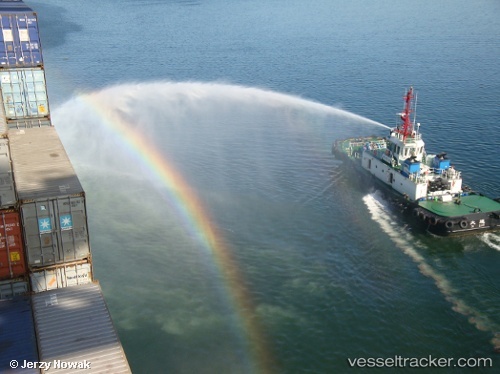 Maersk Tankers has place an order for six tanker newbuildings in China, kicking off a newbuild program that could grow to include more vessels. Maersk Product Tankers’ board of directors has approved the order of six of ten LR2 newbuildings that are on contract with Dalian Shipyard. The plan is to deliver the six vessels over a period of two years with the first vessels entering the fleet in 2020.